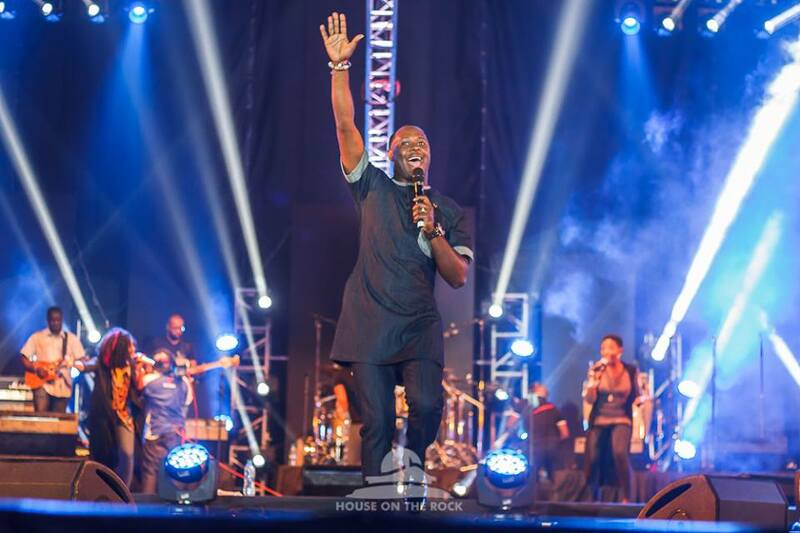 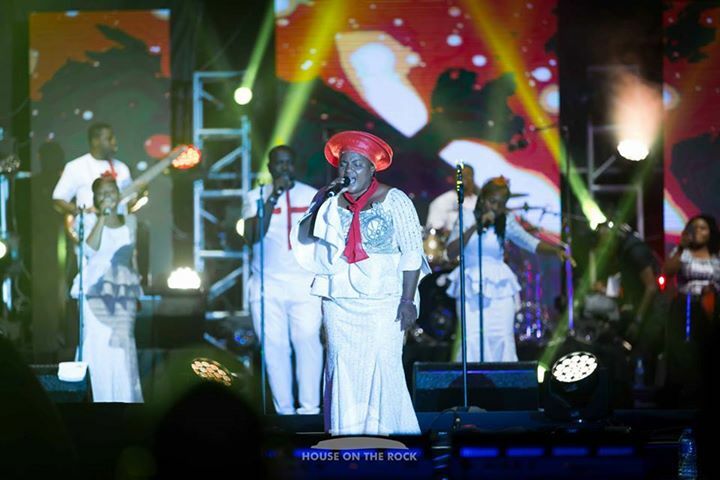 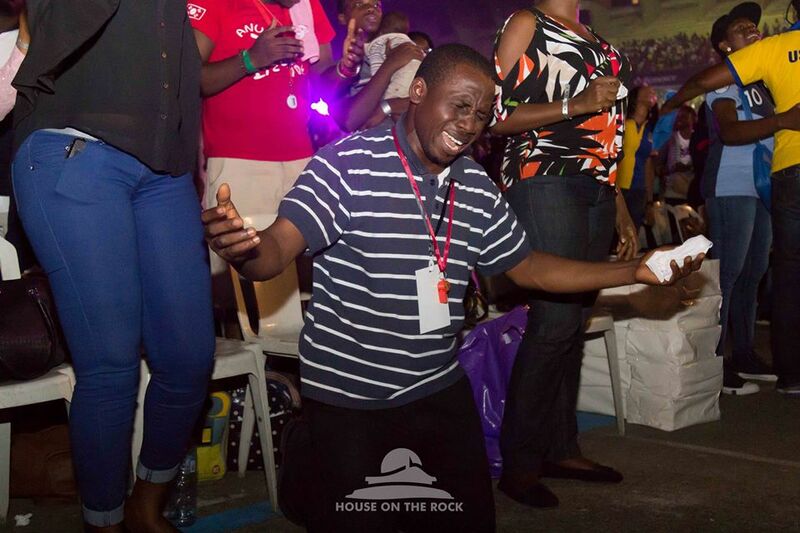 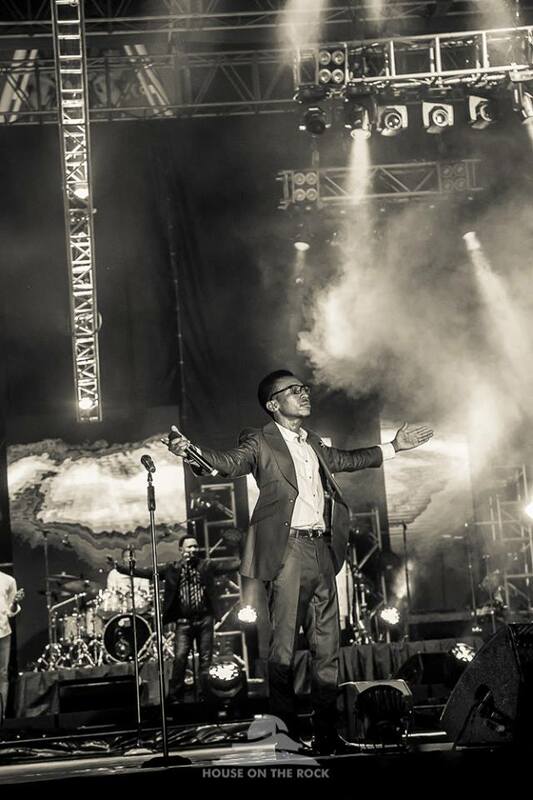 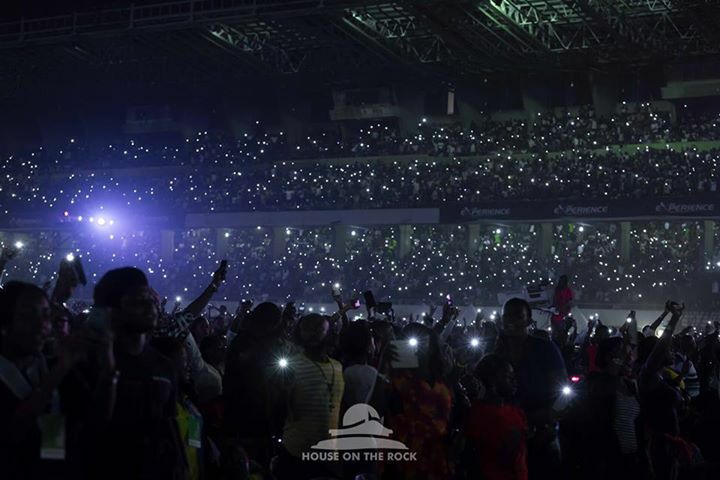 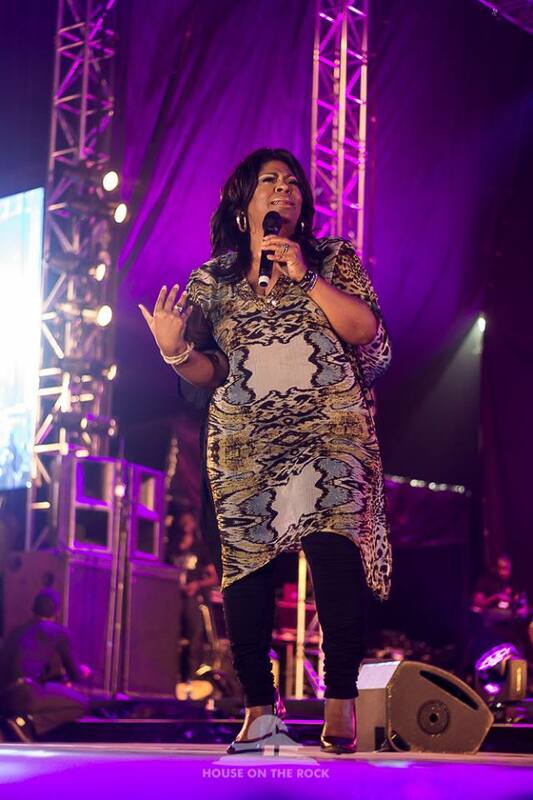 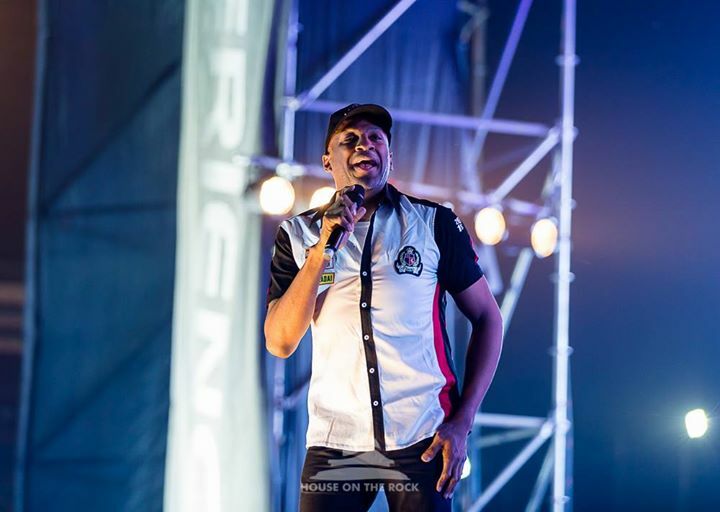 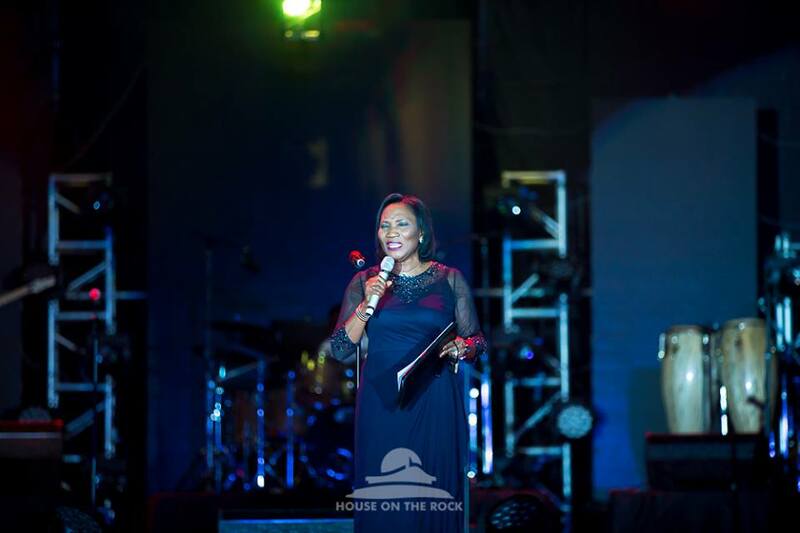 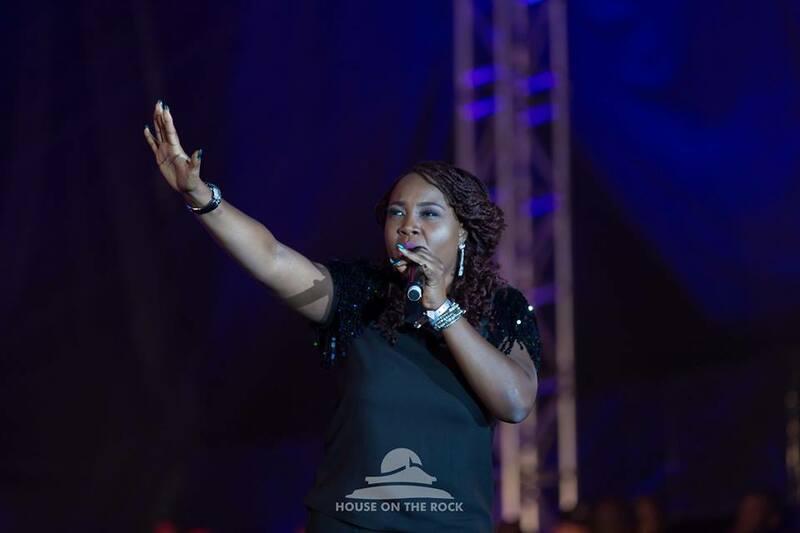 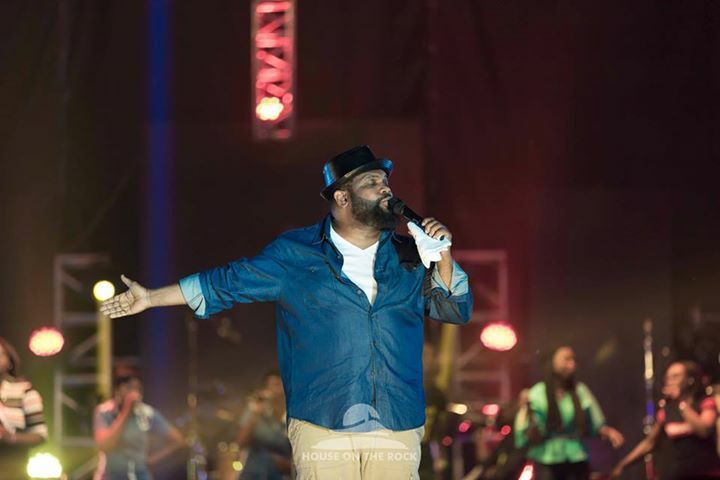 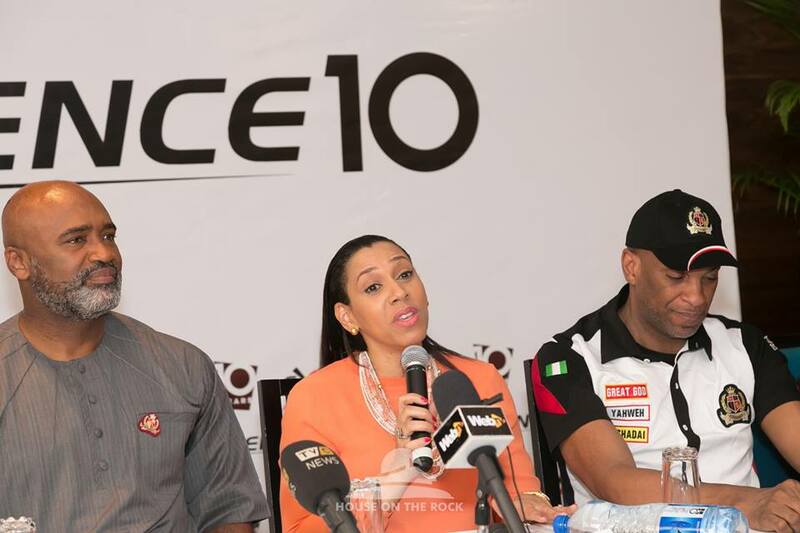 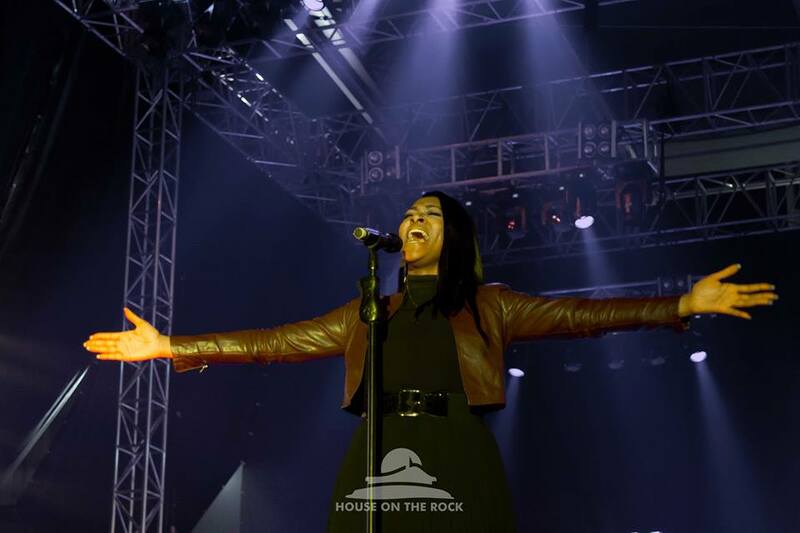 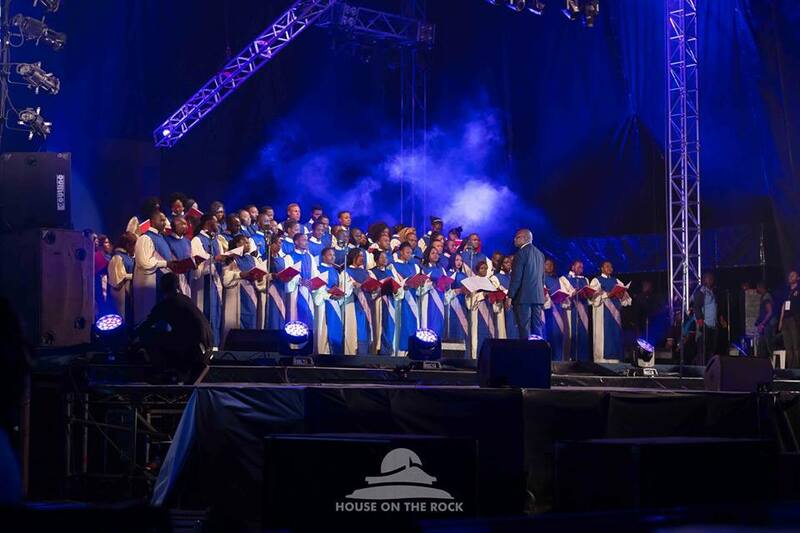 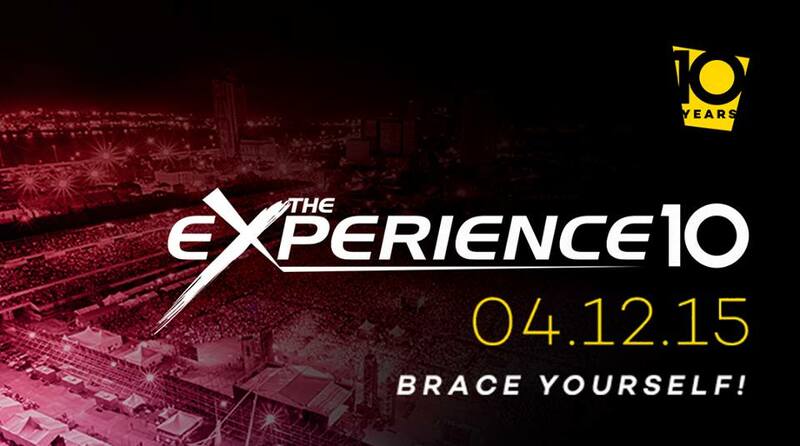 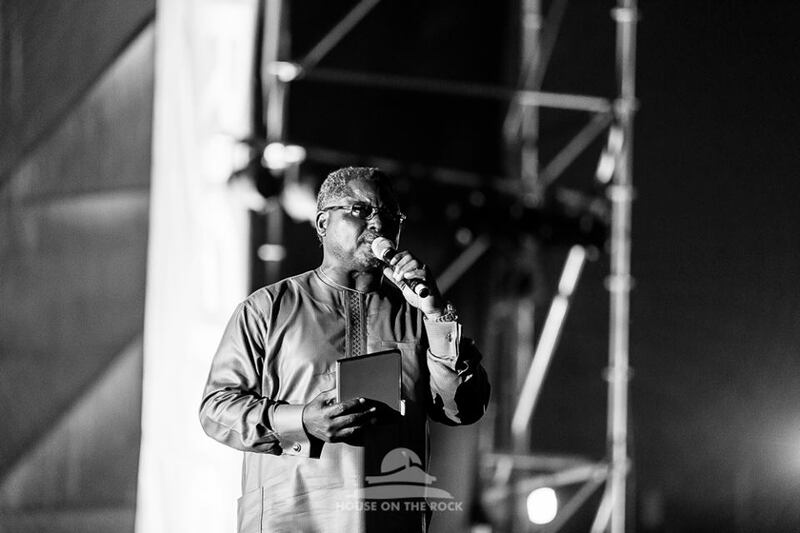 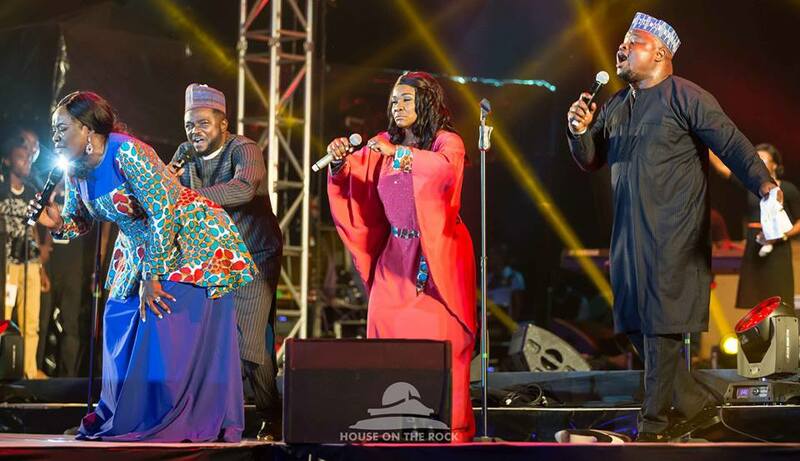 The Experience 10 took place on the 4th of December 2015 at Tafawa Balewa Square, Lagos Nigeria. 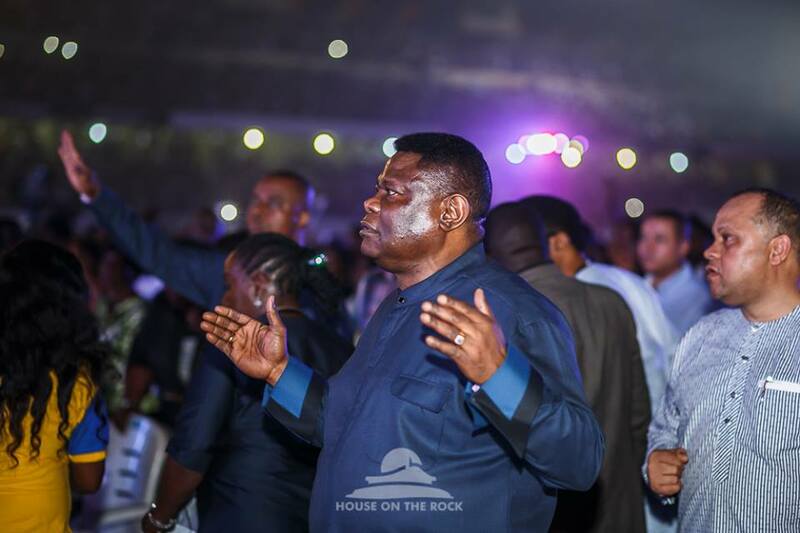 The glory of God and His presence was so strong as thousands of people praised and worshiped God! 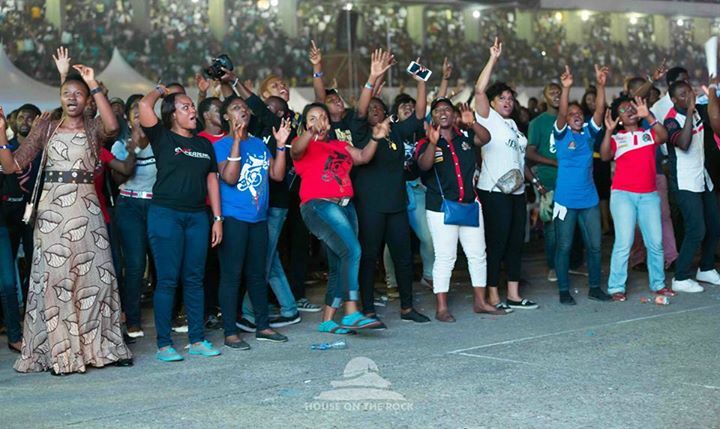 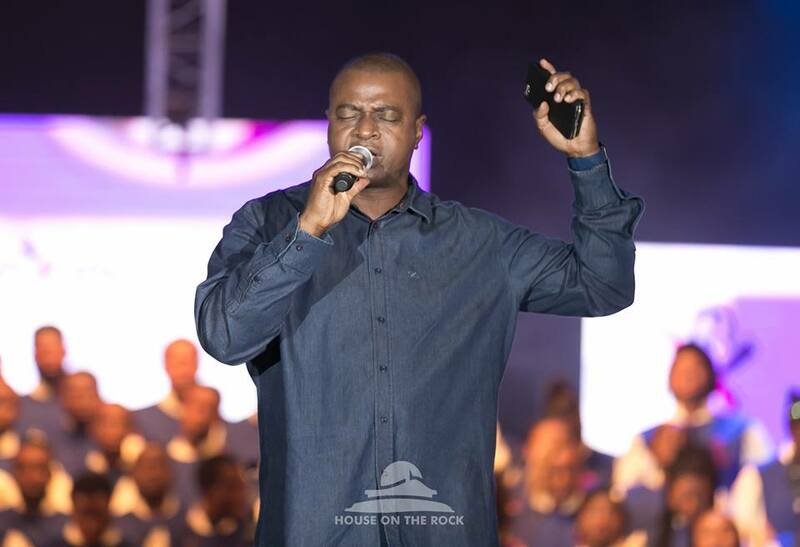 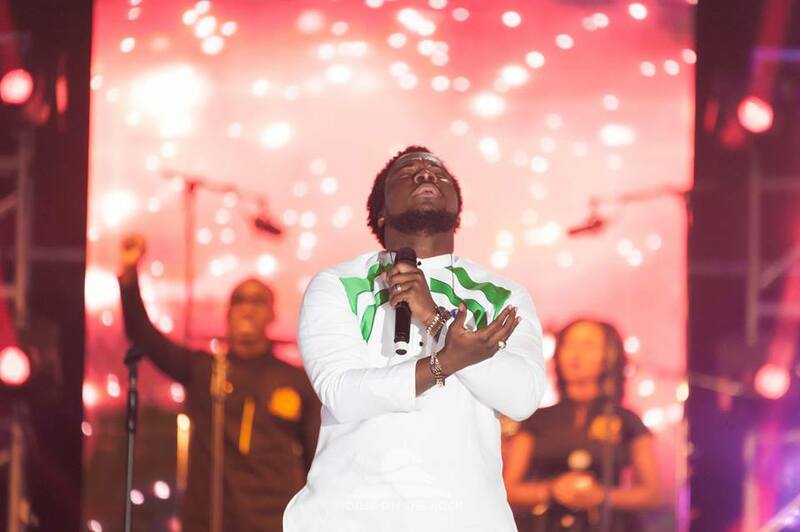 At its inception, the Experience was simply an opportunity for Nigerians to put aside tribe, tongue, class, and creed; multitude of people coming together and lifting one voice in worship to God. 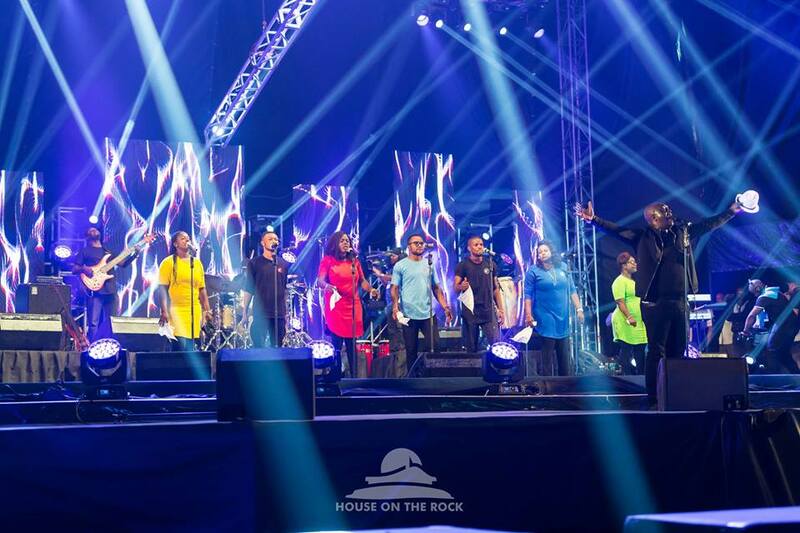 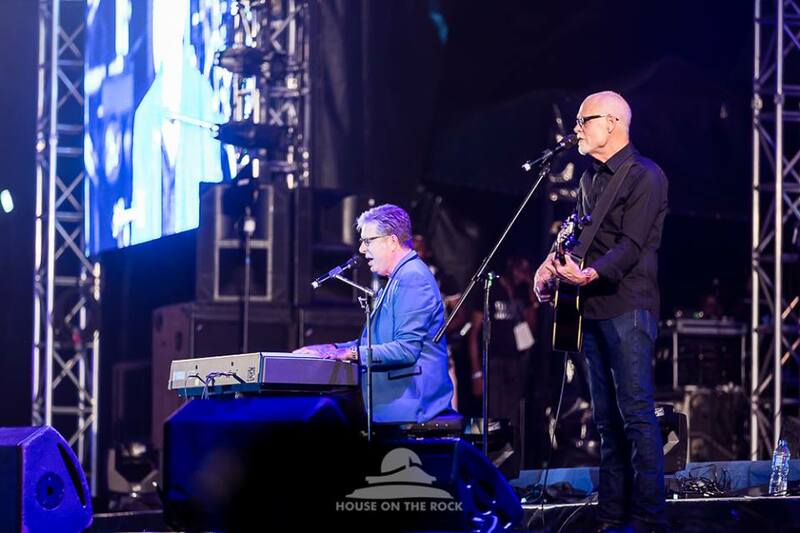 Don Moen, Fred Hammond, Frank Edwards, Donnie McClurkin, Hezekiah Walker, Kim Burrell, Jessica Reedy, Sonnie Badu, Chioma Jesus, Nathaniel Bassey, Sammie Okposo, Midnight Crew, Micah Stampley, Julius Nglass and the Lagos Metropolitan Gospel Choir amongst others ministered.